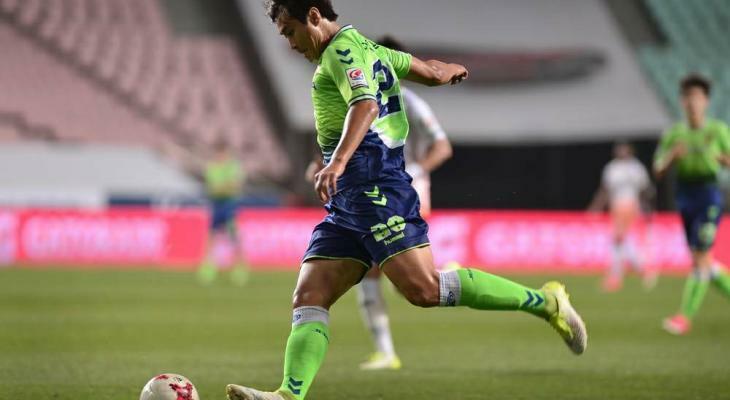 AFC Champions League’s all-time top scorer Lee Dong-gook shared his thoughts on retirement. 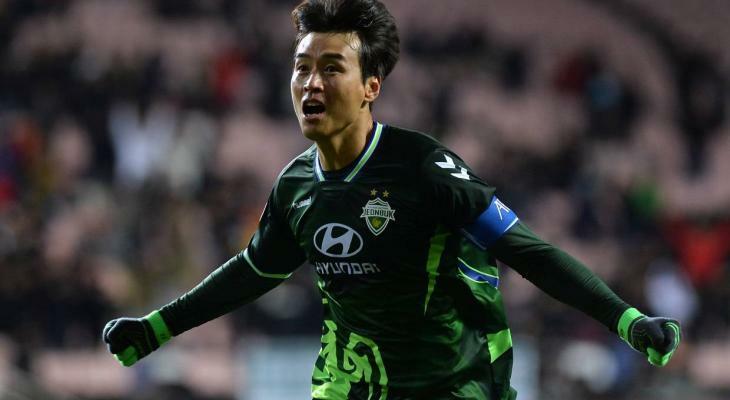 Despite his age, the 38-year-old forward is still crucial to his team Jeonbuk Hyundai. 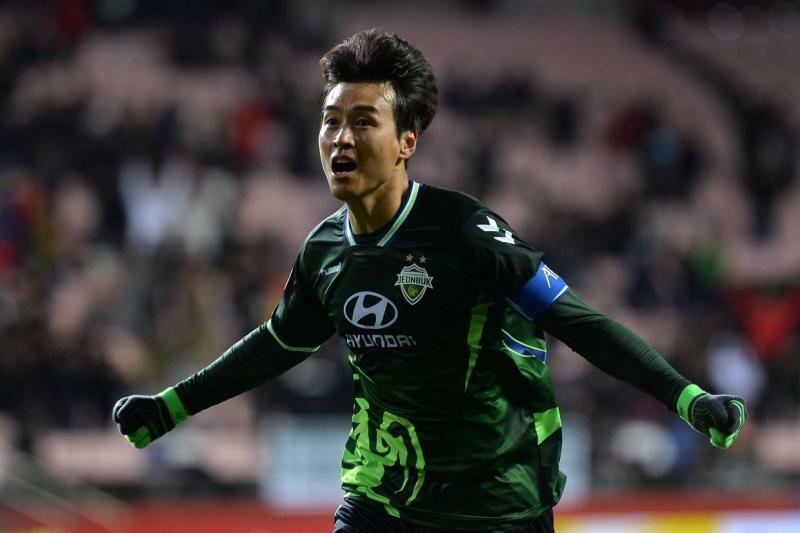 The veteran forward recently produced a stunning comeback by scoring two goals as they overturned a two-goal deficit to defeat Kashiwa Reysol in their first AFC Champions League (ACL) match on 12th February. 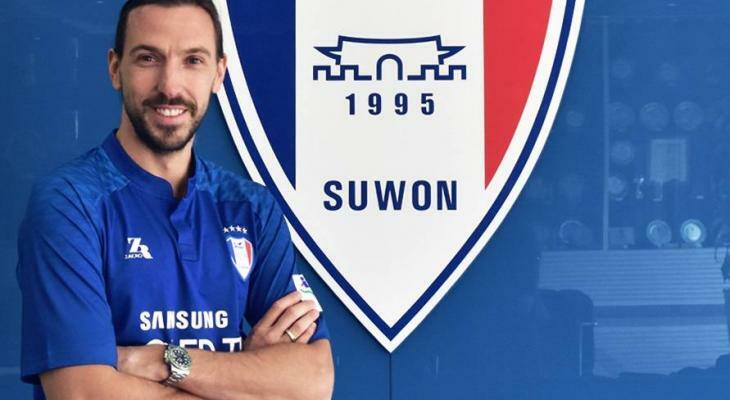 With his interview with Sports Donga on the match against Kashiwa, Lee said, “I have been thinking about retirement for the past five or six years. I played every match, thinking ‘this could be the last match for me.’ That’s how the past 10 years have passed. “I am trying to remember my original intention.